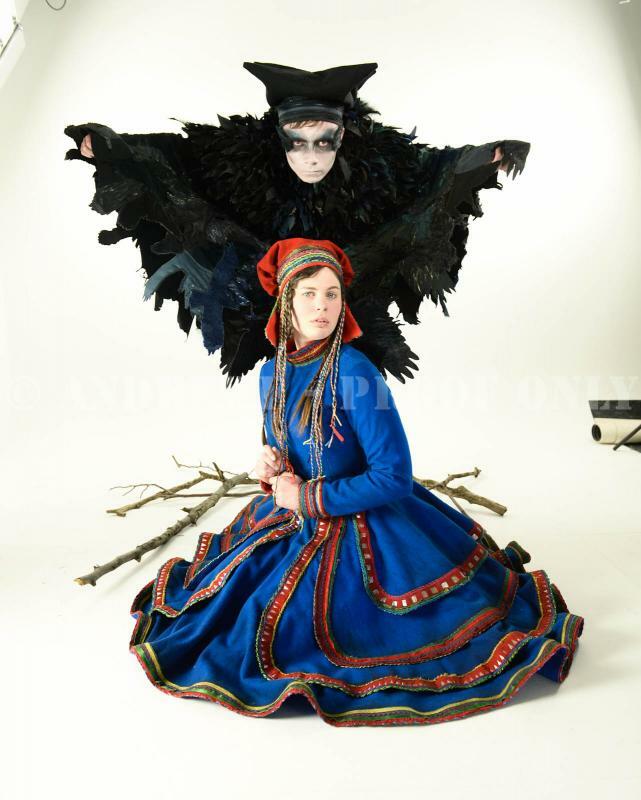 I am Graduate from Huddersfield University, where I studied BA (Hons) Costume with Textiles. I am now looking to gain more experience working in Film and T.V doing costume standby. Through the previous placements and jobs I have had I have experience with working on set, continuity and being on stand by as well as sourcing costume and dressing actors. I really enjoy working within a running wardrobe and I would like to gain more experience so that I can pursue a career as a costume supervisor. Through my course at university I have learnt how to pattern cut and I am confident in making. I have specialised in embroidery so I have a good understanding in different embroidery techniques. I have a basic knowledge in tailoring and have experience with making corsets. I am confident with using the adobe suite; especially Photoshop and I have a full, clean driving licence.